Dan is an animator/designer who has worked on animated videos for Amazon, Microsoft, Starbucks, T-Mobile, all the way down to smaller companies and startups. 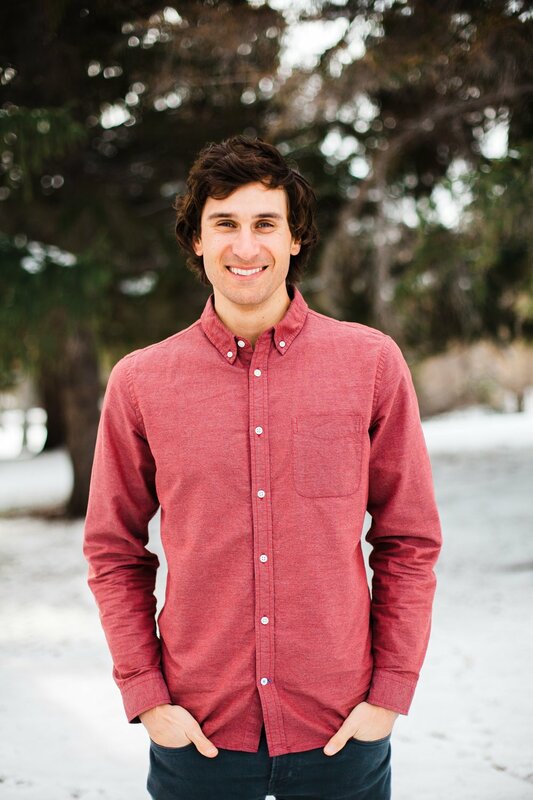 He has a passion for entrepreneurship, learning, backcountry skiing, and writing in his journal. Michelle, is a graphic designer, who has worked with a number of clients big and small including, United Airlines, Honda, Aussie, Marriott, Verizon, and more. She loves design, letterpress, Bikram yoga, ballet, baking, and most of all having fun and laughing. She also runs a killer boutique letterpress stationery shop called Kinship. Check it out, you will be happy you did.